STAR WARS AFICIONADO WEBSITE: CLASSIC ART: EPISODE I BLASTS OFF! 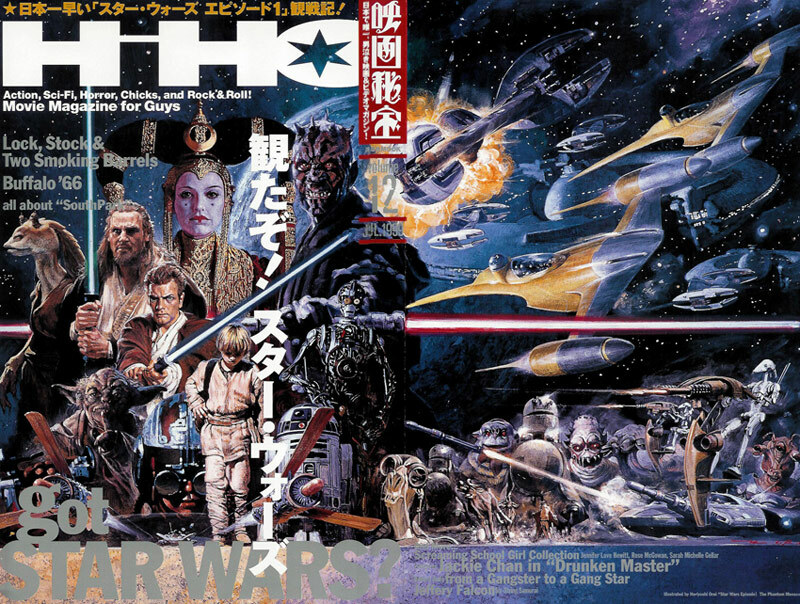 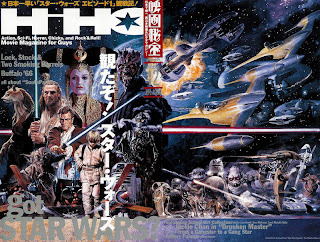 Another fantastic example of Japanese art for the Prequel saga, this time from 1999 for a magazine cover promoting EPISODE I. 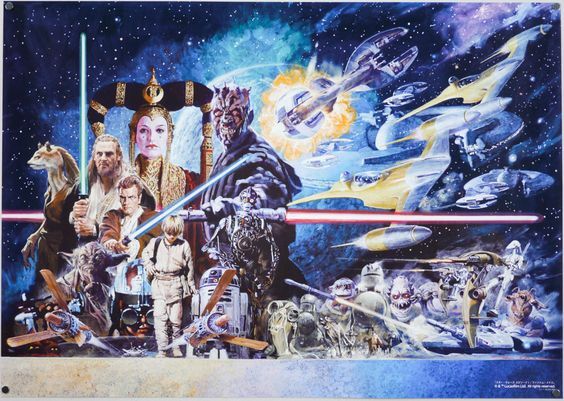 If anything could get audiences into cinemas to see an exciting new STAR WARS film, this visual marvel surely did the trick.